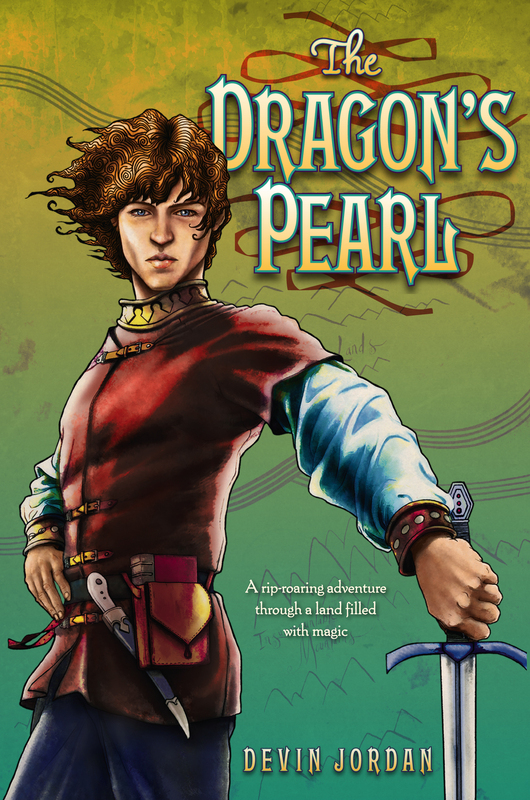 At sixteen, Marco Polo yearns for adventure. He wants to follow in the footsteps of his father, a famous explorer, but instead he is in training to become the head accountant for the Polo family fortune. When his father vanishes while on a dangerous mission to the Unknown Lands, Marco knows that it's up to him to bring him home. He sets out on a rescue mission with his best friend Amelio, but before long Marco will realize that his mission is far larger and more pressing than he thought: the fate of the whole world may turn on the outcome of his journey. This thrilling untold story of Marco Polo's first adventure is packed with Asian magic, swashbuckling swordfights, overwhelming odds, and the ultimate battle between good and evil. Devin Jordan grew up in Staten Island, New York, and studied English Literature at Wesleyan University and Oxford University. He is twenty-five years old and lives in Manhattan.